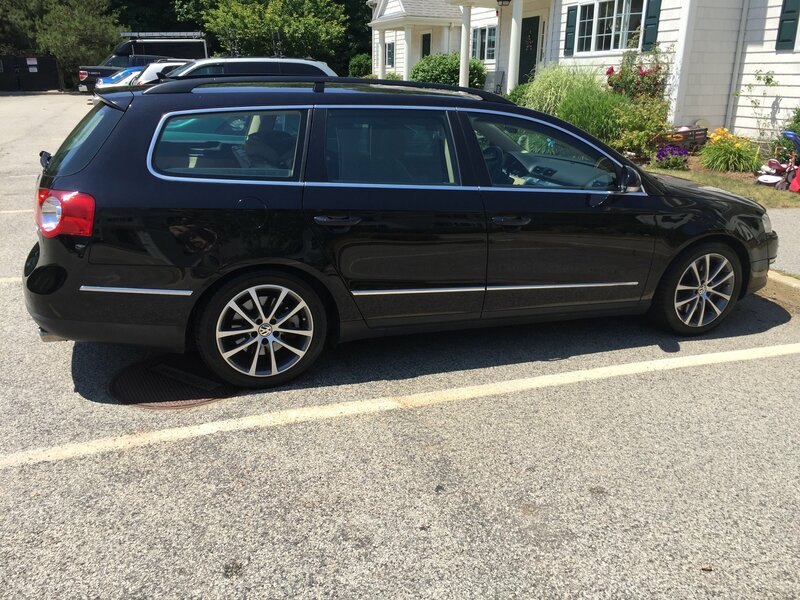 I need a trailer hitch on my 2008 Passat 4 motion wagon, but it appears none are available in the US. There are Canadian vendors and then European ones. Ordering from either one brings custom issues. 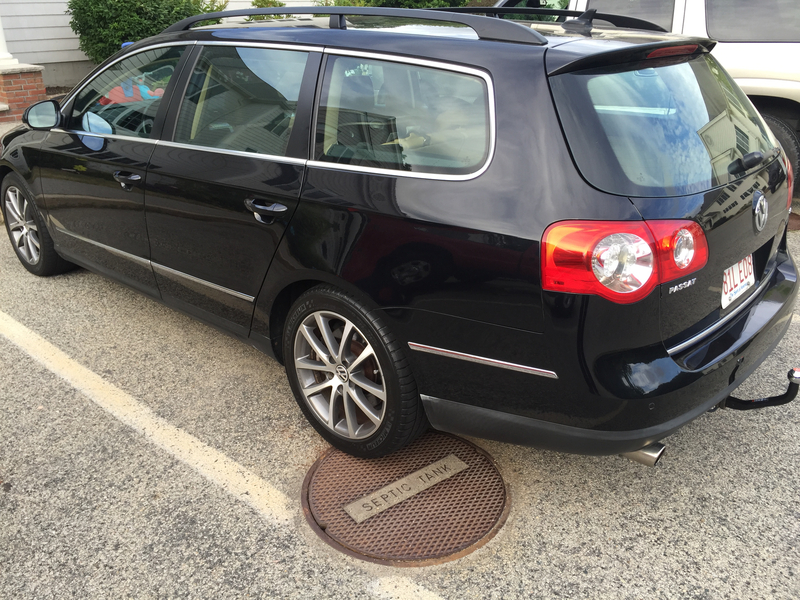 Does anybody know what the issue is with the American model of the Passat 2008 wagon 4 motion, which would not allow us to install a trailer hitch? Are the ECU or other control units modified on the American model which creates complications. 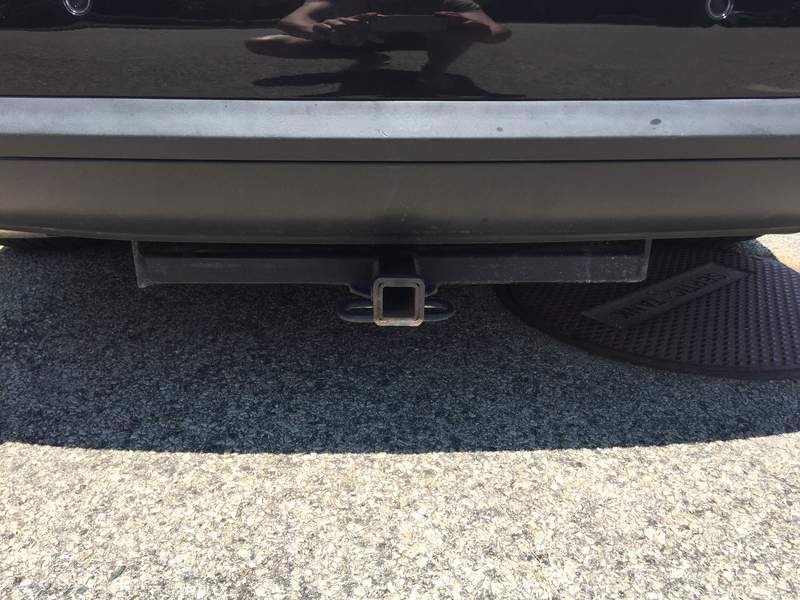 What happens if I modify an available wagon hitch for the 4 motion? Lots of Canadian companies ship to the US. Some get around issues by warehousing product in the US, but is this really such a big ticket item that any duties (aka taxes) will make it unreasonable to order a hitch? Don't know about your question about whether you should put a hit on the 4motion. 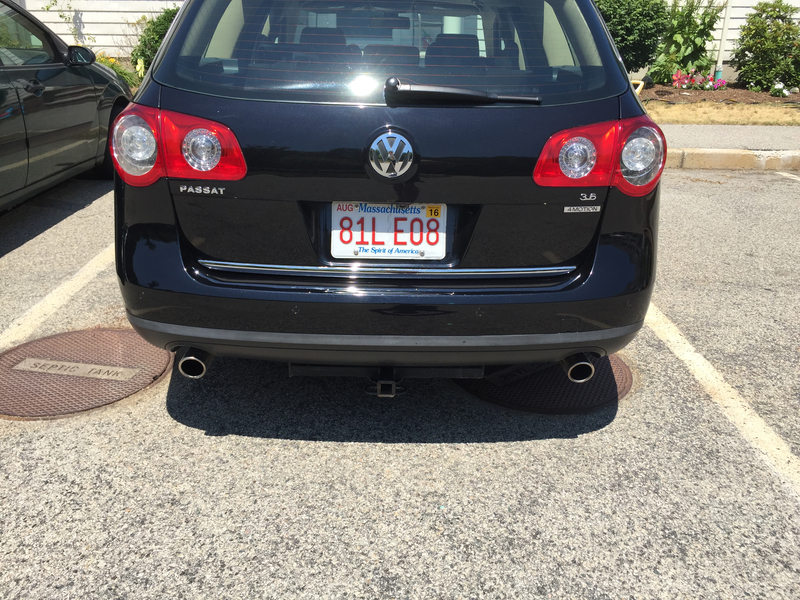 Not encouraging that no US vendor stocks a hitch for it while they are easily found for regular Passats. I am inclined to make a trip up to Montreal. 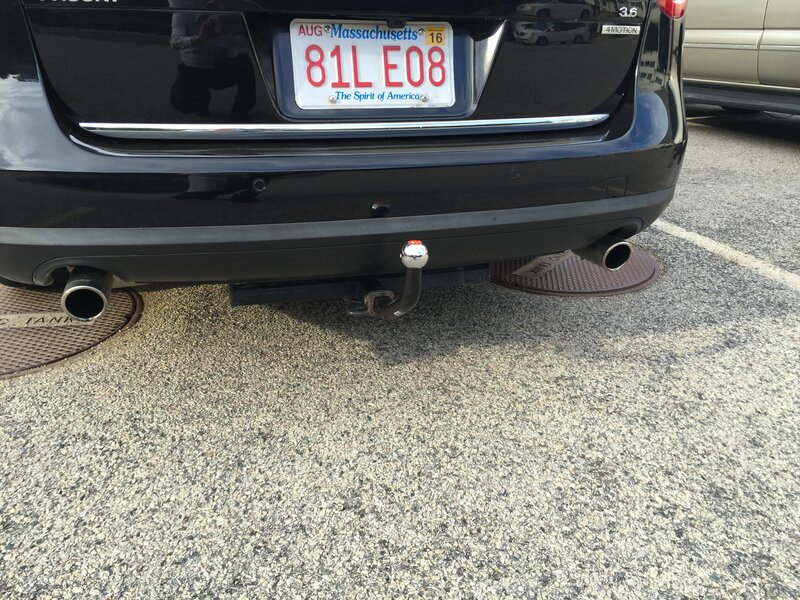 I talked to SRG and they are familiar with installing hitches on US cars. Between the customs and duties issues and the electric harness installation I figure a road trip is on order. I am still curious if anybody knows more on why the hitch manufacturers exclude the 2008 4 motion models in the US, but since apparently nobody can really answer that question I'd rather make the trip up and move on. Sounds like a good excuse for a trip at least. Wanted to get over that way next week myself, but Niagara-on-the-Lake will be about as far east as we'll get before having to cut south. Please let us know if you learn anything. Seems like it'd be more of a clearance problem with something and not related to the drivetrain, but I don't tow and don't have any idea. 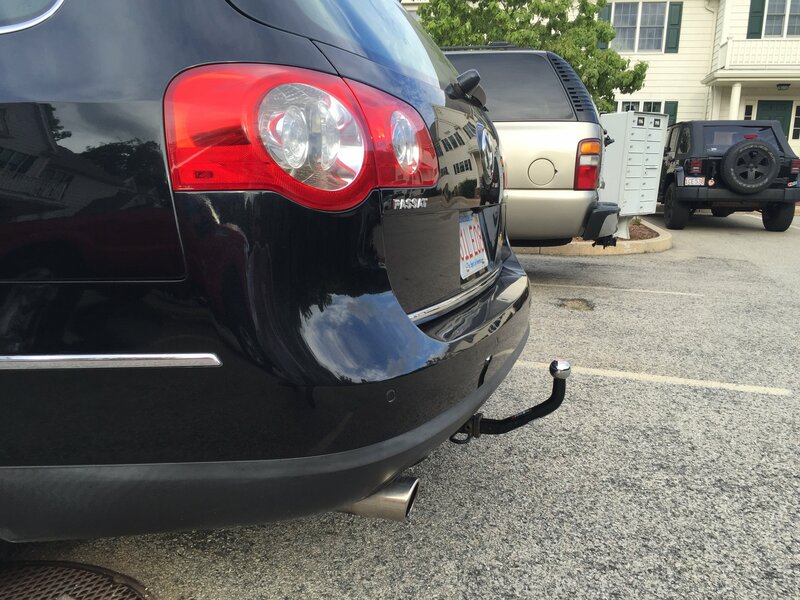 I have a 2007 Passat Wagon 3.6, 4Motion and I installed a tow hitch from SRG. I looks and works great. I can send you pictures. @carangeljr Would you be willing to share a couple more photos? Primarily just a shot of the undercarriage if you have one? I'd really like to get one put on mine and have been having an insanely difficult time doing so. 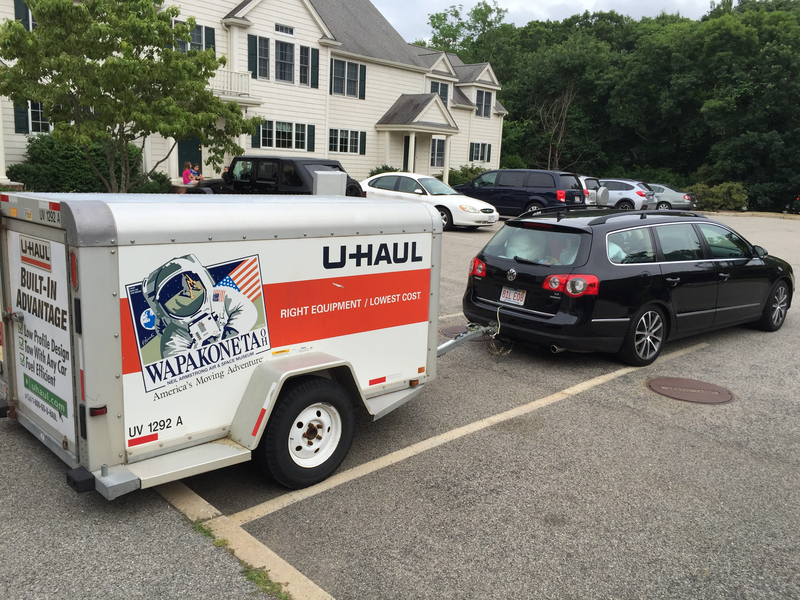 Also, how does the vehicle handle with trailer attached? Would be looking at towing two snowmobiles. ~1100lbs total w/trailer.